Make it easier for your current and future customers to find you! You've built your site, and were disappointed to discover it wasn't a Field of Dreams. You built it, and they didn't come. In today's world, if your potential client can't find you online..they may never find you at all. 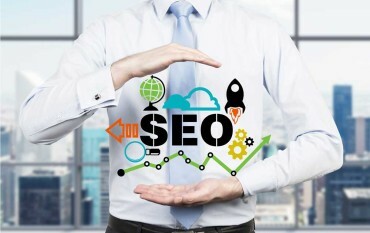 Let learn more about SEO.